What is the purpose of government? 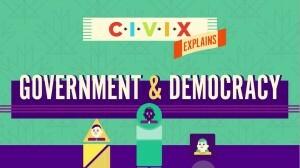 What does it mean to live in a democracy? 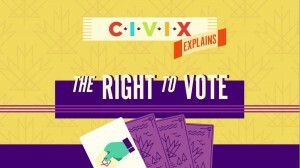 How have voting rights evolved over time? 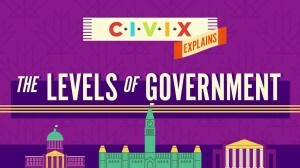 How is government structured in Canada?